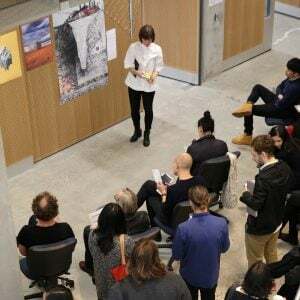 The Melbourne School of Design is currently accepting applications for studio leaders, tutors and other sessional positions for Semester 1 2019. Studio leaders within the Faculty of Architecture, Building and Planning will design and lead a postgraduate studio in their area of expertise. Successful applicants will bring industry experience and deliver expert subject knowledge to achieve excellent student outcomes. They will also have a passion for learning and a desire to give back to the industry by moulding the next generation of professionals. There are usually six hours of contact time per week timetabled for a studio. Applications close on 16 December 2018. Previous postSydney Summer Salon Next postWhat is a career?